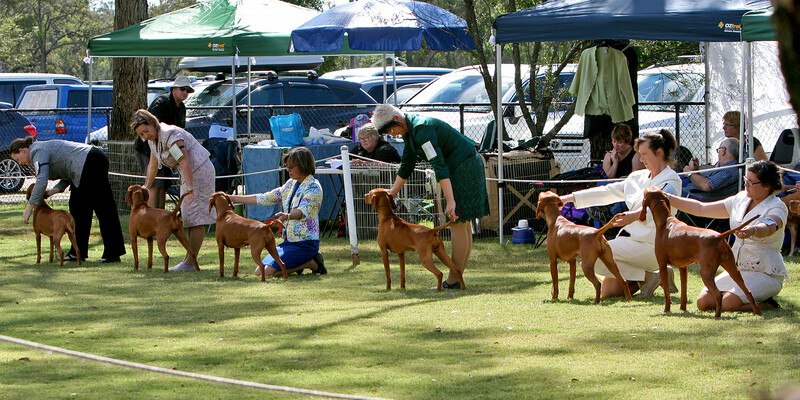 The Hungarian Vizsla Club of NSW held its first Championship show in 1990 and now holds two Championship shows per year. 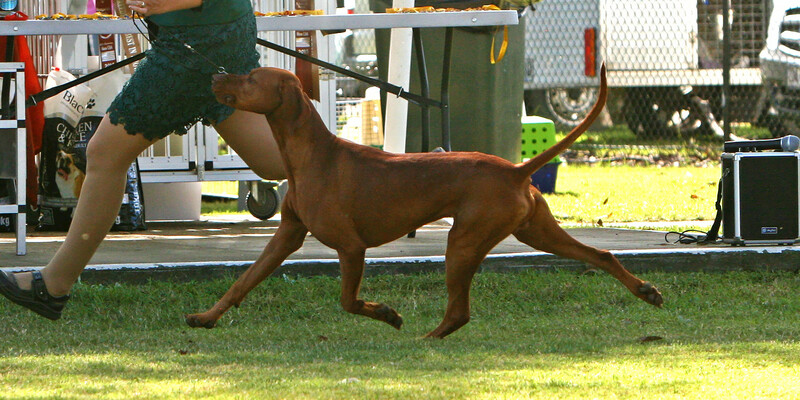 At our show on Easter Sunday The Ian Ritchie Memorial Trophy is presented to the Best Exhibit in Show winner. 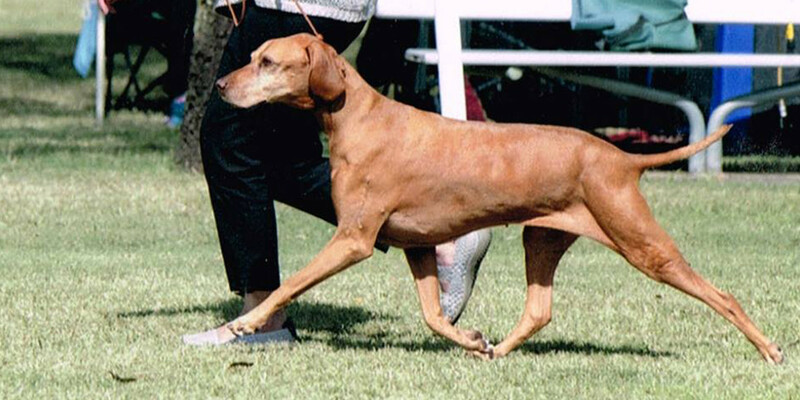 Ian Ritchie was a founding member of the Hungarian Vizsla Club of NSW when, prior to affiliation, when it was known as ‘The Vizsla Fanciers Club’. 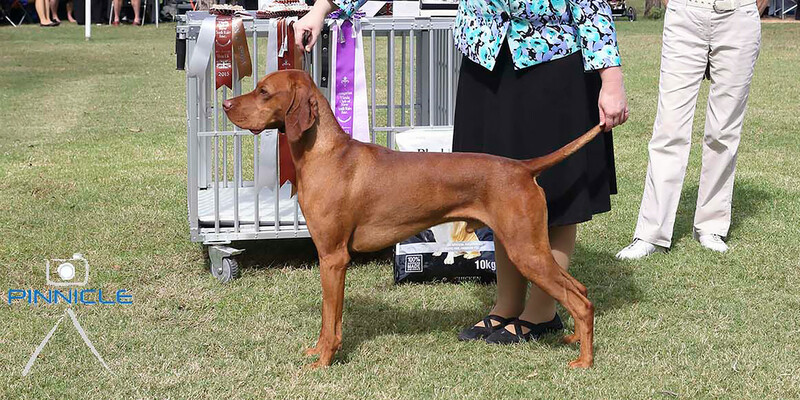 Also at this show is the Ch Galfrid Lott CD Memorial Trophy in memory of the first male Hungarian Vizsla import in 1974. It is awarded to the Runner-up Best Exhibit in Show winner. The Iris Hearne Memorial Trophy is presented to the Best Exhibit in Show winner in memory of Iris Hearne’s contribution to the Club. 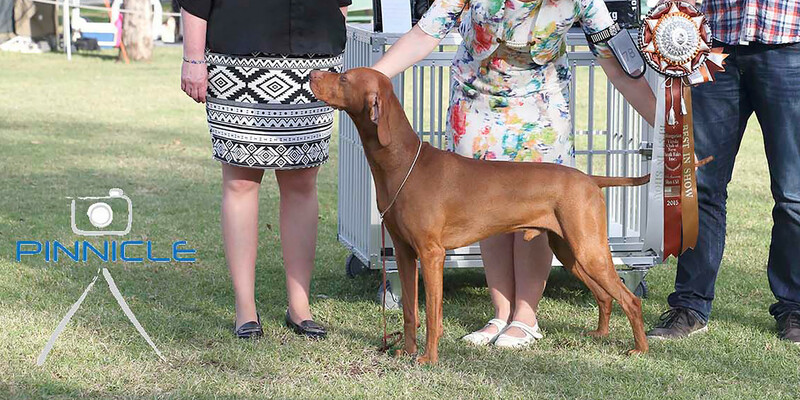 The Galfrid Fecske Memorial Trophy in memory of the first Hungarian Vizsla import in 1973. This trophy has been awarded to the Runner-up Best Exhibit in Show winner since 2003. 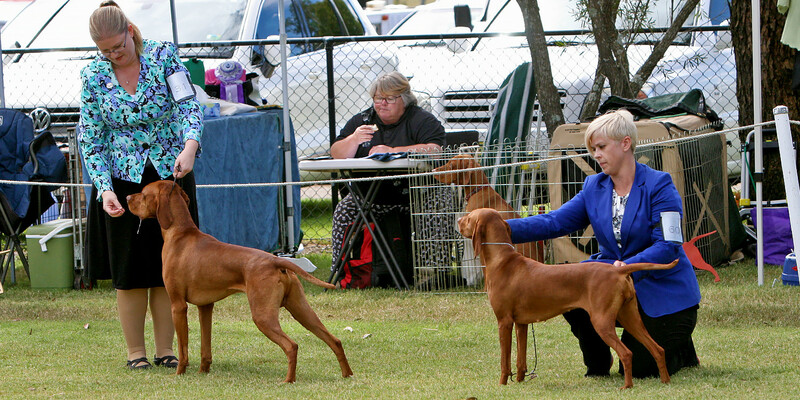 The Club’s October Championship Show also incorporates a Restricted to Breed Obedience Trial. This show also offers two memorial trophies. Our official show photographer is Sue Town from Pinnicle Photography. 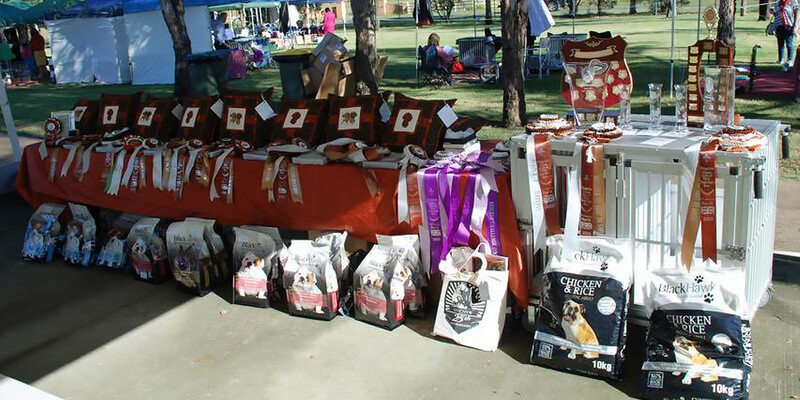 Many of the photos on this page were taken by Sue at our 25th Anniversary Championship Shows in April 2015. 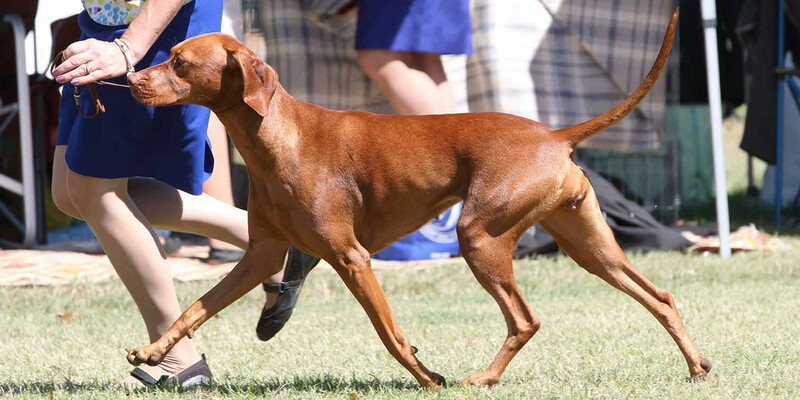 Below is a list of Best in Show and Runner-up Best in Show winners prior to 2002 when full results and critiques were published on our website.